This 6-foot electric Electrolux vacuum hose has a fixed handle and works with electric attachments, such as power nozzles and the Sidekick I electric stair and upholstery tool. Use this vacuum hose with popular Electrolux plastic canisters, such as the 2000, 2100, 5500, 6000, Model 90, LE, Classic, Ambassador, Diplomat, and Regency models. This hose fit perfectly and made my old electolux have sunction power like when it was new. Love it!! Answer:This is the correct hose for that model, however the handle does not swivel like the original, we do have the plastic canister with swivel available. Answer:Please provide us with your exact model number of your canister. Answer:Yes, this hose is compatible with that model. Answer:The Perfect C103 canister uses the 45789-s hose. Answer:Yes, this hose fits the epic 6000, there is also the hose with swivel which has a swivel handle like your original. Answer:No, the C153A requires the epic 6500 hose. Answer:This is not the correct hose for the AP240. You will need the Electrolux metal canister hose. Answer:The 1505 requires a metal canister hose with swivel. Answer:These hoses are new and they are not made in America. 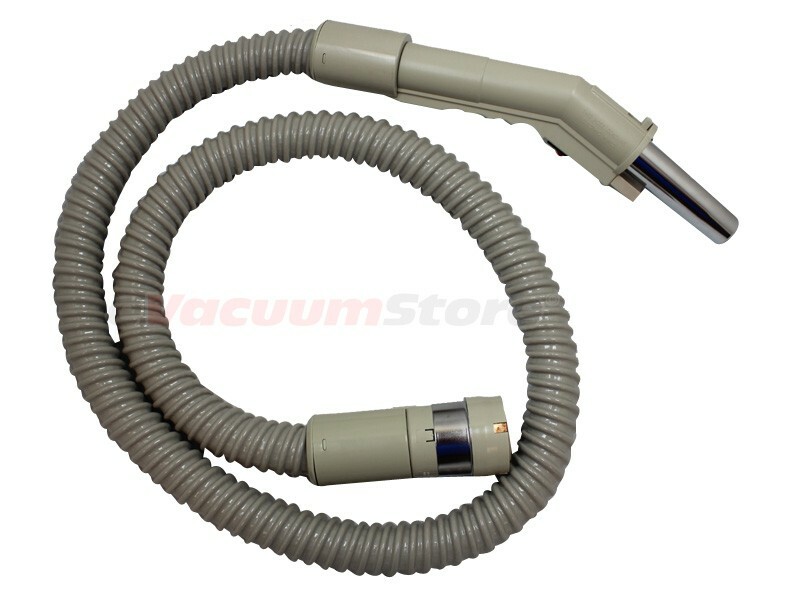 Answer:You will want the Electrolux plastic canister hose with swivel. The new hoses will not say Electrrolux on them as electrolux no longer makes these hoses. You will not find a hose in production fro the Ambassador that has Electrolux stamped on it. Answer:This is not the correct hose for model 1521, you will want to order the metal canister hose with swivel. 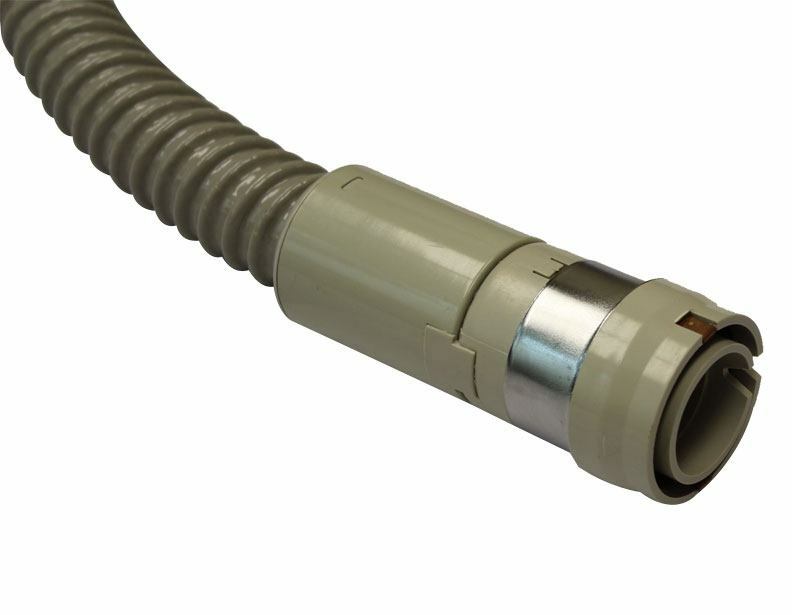 Answer:The fabric hose is no longer available but the plastic hose is compatible with the model 90. Answer:This hose will fit a model 90. Answer:Sorry but BB4 is not a valid model number. Please look inside the bag door for the correct model number. Answer:Yes this fits the ambassador. Answer:Yes, this hose is compatible with Electrolux model C152E. Answer:Yes, we offer also the same hose with a swivel handle. Answer:Yes John, this will work with your model.